Genuine Original Equipment Manufacturer (OEM) parts! 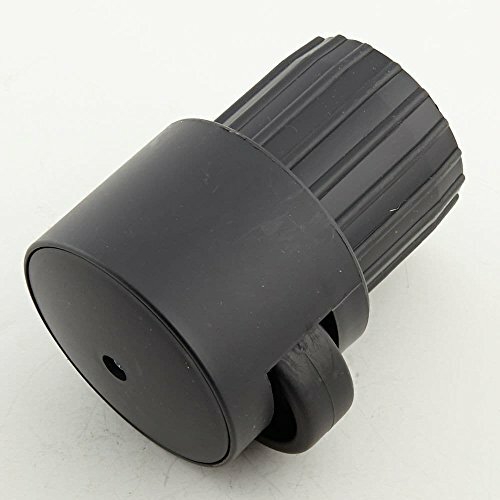 This front stabilizer bar end cap (part number 7820-39R) is for ellipticals. Front stabilizer bar end cap 7820-39R covers the end of the front stabilizer bar. If the elliptical has a power cord, unplug it before installing this part. Wear work gloves to protect your hands. For Body Flex Sports.